With Fashion Week just around the corner, Bunnipunch and Farfetch have teamed up to showcase my my dream outfit to wear to the shows. 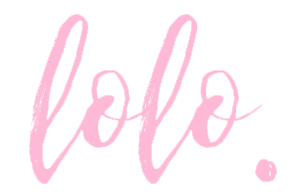 As colour is great to showcase this season, I wanted to create a look that is statement, fun and really bright. 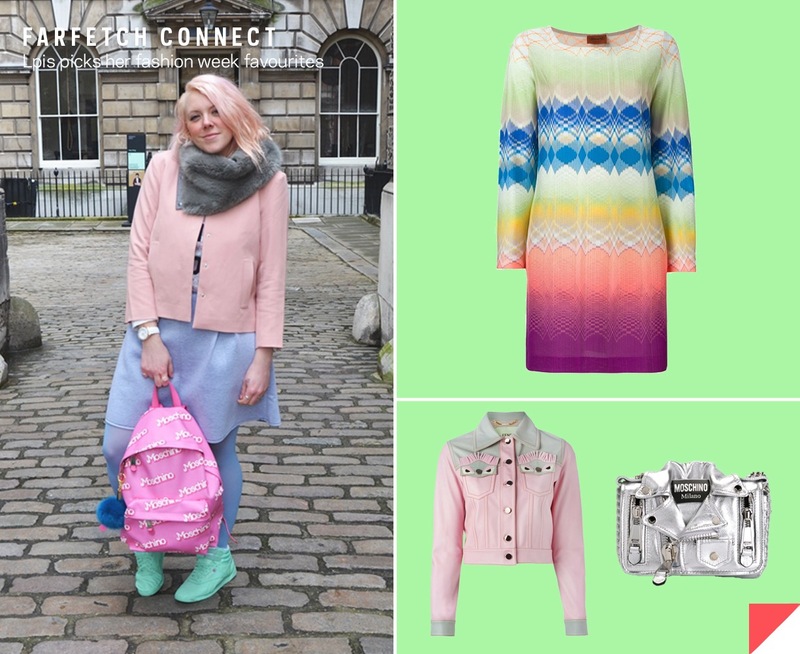 This rainbow dress from Missoni, silver Moschino bag and Fendi pastel jacket are perfect pieces to bring in the new season and can get them all at Farfetch. With this outfit, you will look fresh, cute and above all, ahead of the curve. Check out my collaboration with Farfetch on their Google plus here.